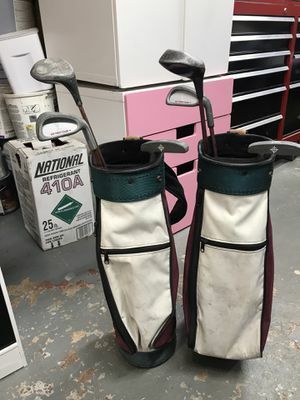 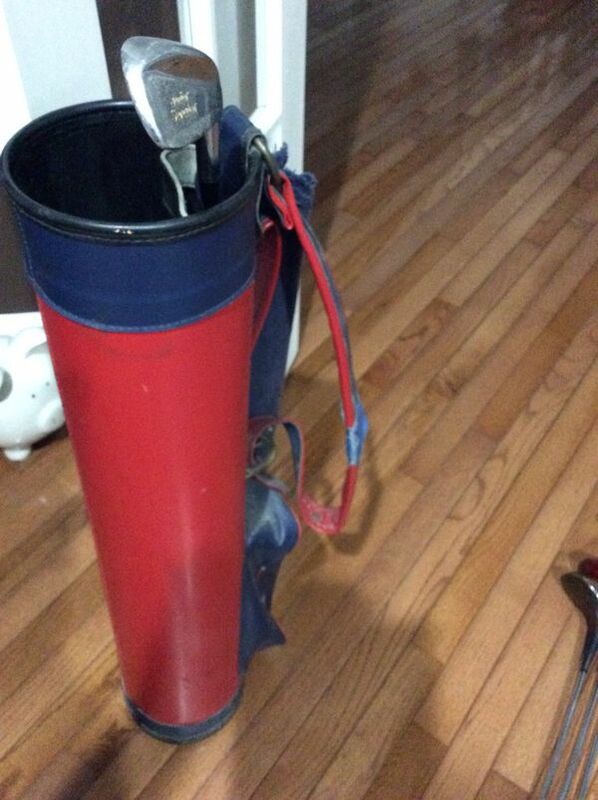 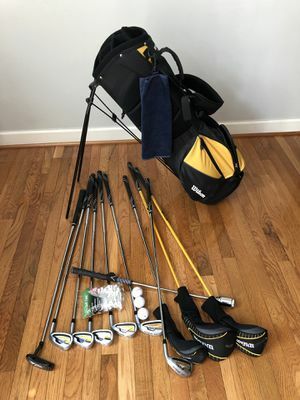 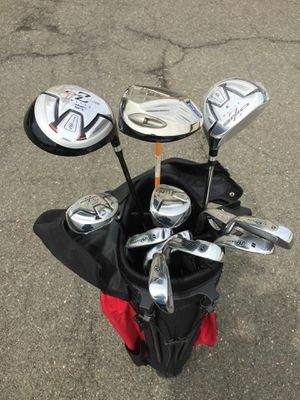 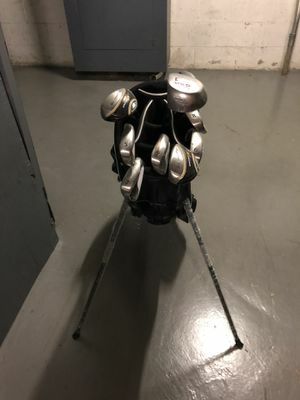 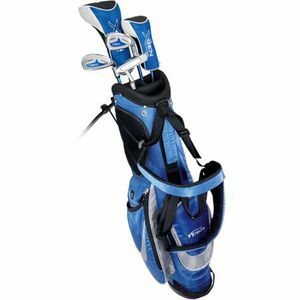 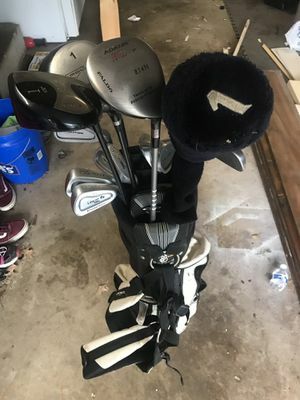 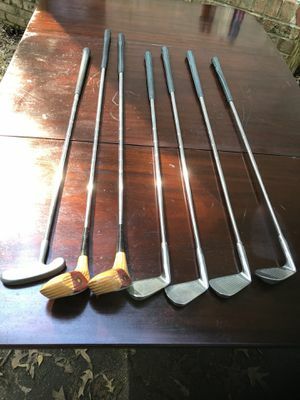 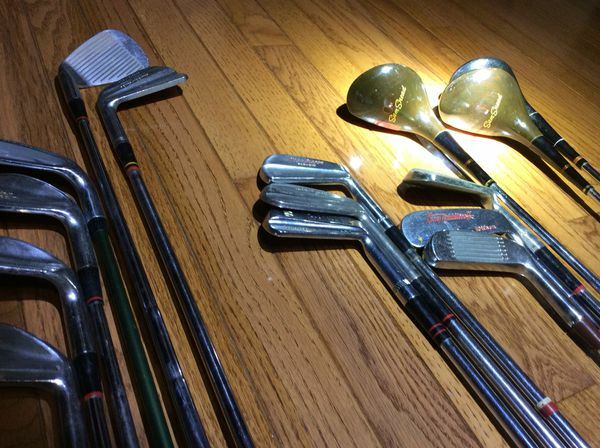 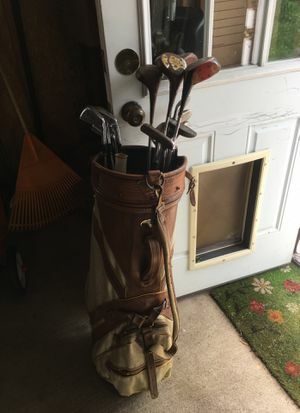 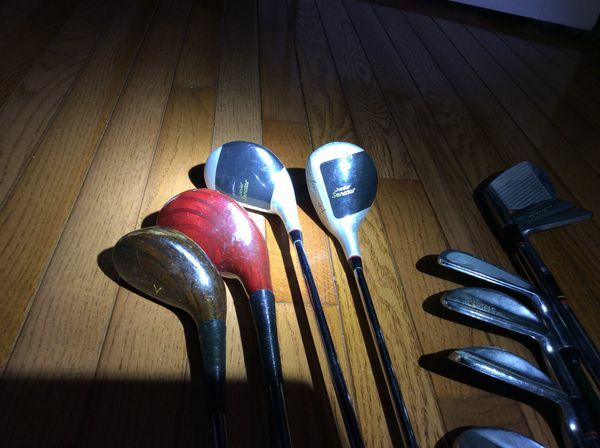 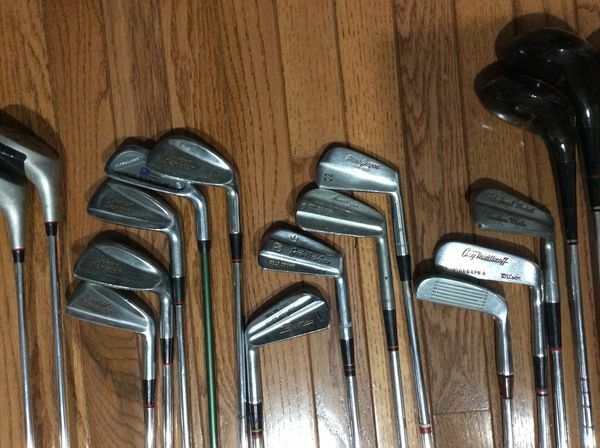 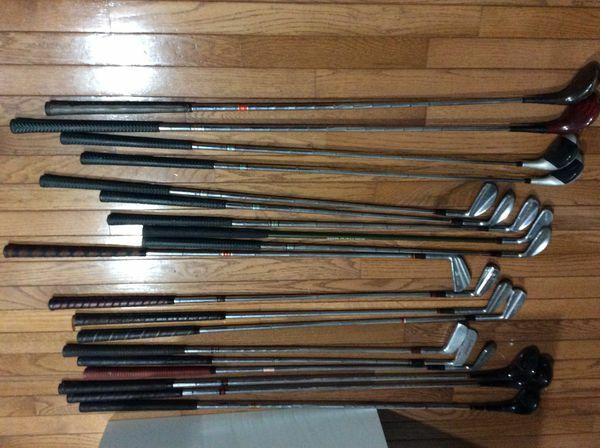 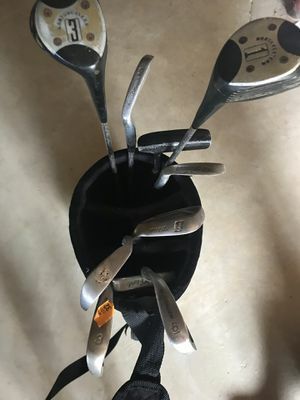 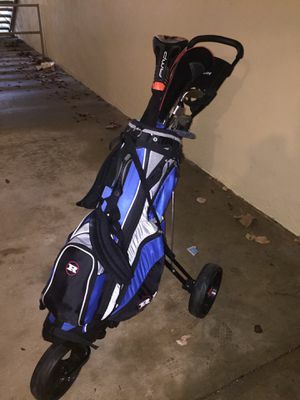 19 piece Golf Set—- Drivers and Putters. . FREE BAG.